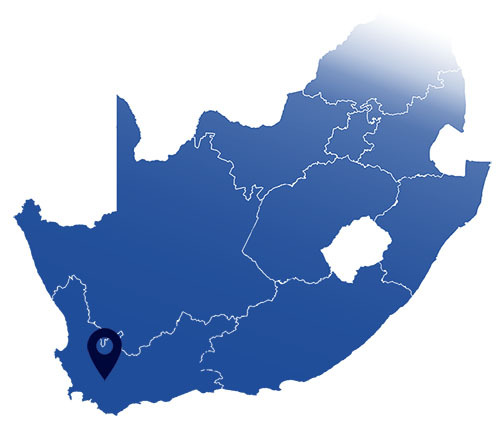 RC Bosman Plumbing was formed by Roger and Craig, the son and grandson of the original founder of T. Bosman Plumbers that registered in the year 1943. 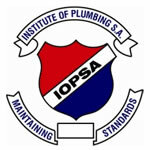 T. Bosman Plumbing continued trading successfully for 51 years. 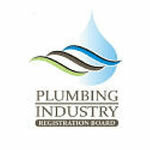 Bosman Plumbing is a family-owned business and is proud to have 3rd generation family members as part of its operation. 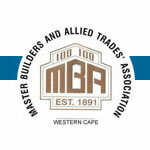 RC Bosman Plumbing is a member of the Master Builders Association as well as The Institute of Plumbing SA. 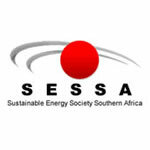 We are also members of Sessa, Seesa and the Plumbing Registration Board. We offer a peninsula-wide maintenance service including a 24-hour emergency service, leak detection, solar installation, bathroom renovation, as well as construction plumbing. No job is too big or small for RC Bosman Plumbing. We operate throughout the Festive season and also on all public holidays. We currently have a staff compliment of 75 and strive towards creating further job opportunities, empowering our staff with up to date knowledge of plumbing installations while maintaining high levels of workmanship.